As the Florida Franchisee for the New Orleans based fast casual restaurant chain Voodoo BBQ & Grill, our company is committed to developing more than 26 VooDoo BBQ locations throughout the State of Florida. 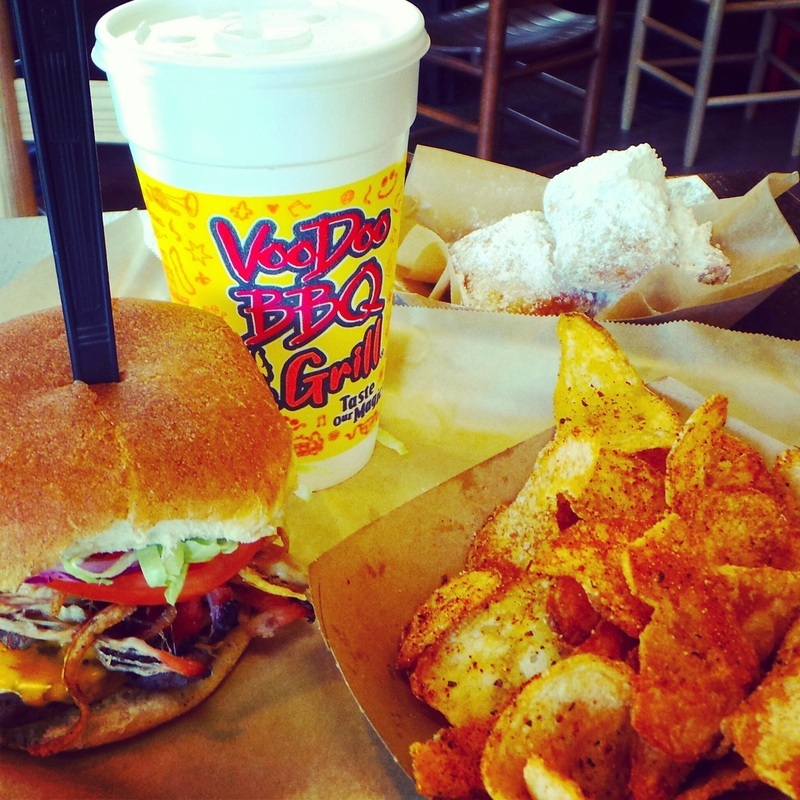 VooDoo BBQ & Grill is a New Orleans, LA based fast casual BBQ chain, founded in New Orleans on Mardi Gras day 2002. 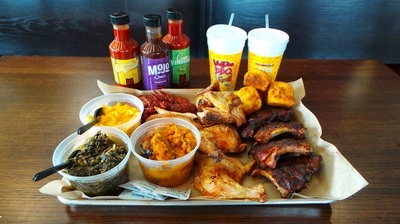 Inspired by the flavor and history of New Orleans, VooDoo BBQ is becoming one of the most unique and flavorful fast casual BBQ brands in the United States. Serving competition style BBQ in a friendly fast casual dining experience with an emphasis on “slow smoke, made from scratch cooking” has been a key to the recipe of success for VooDoo BBQ, blended with Cajun, Creole and Caribbean spices and that’s when magical flavor of “New Orleans-Style BBQ” is born with VooDoo BBQ and we now invite the country to “Taste Our Magic”! 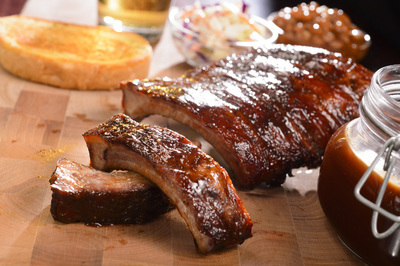 The “New Orleans Style BBQ” has been named one of the Top Fast Casual Franchise Restaurants in America for 3 years in a row by “Fastcasual.com” and the continued growth of the VooDoo BBQ & Grill franchise system is built upon the basic principle of providing affordable and delicious food to their customers on a daily basis. There are currently a total of twenty two VooDoo BBQ & Grill locations across Louisiana, South Carolina, Florida and Texas with more than sixty four (64) locations under development.